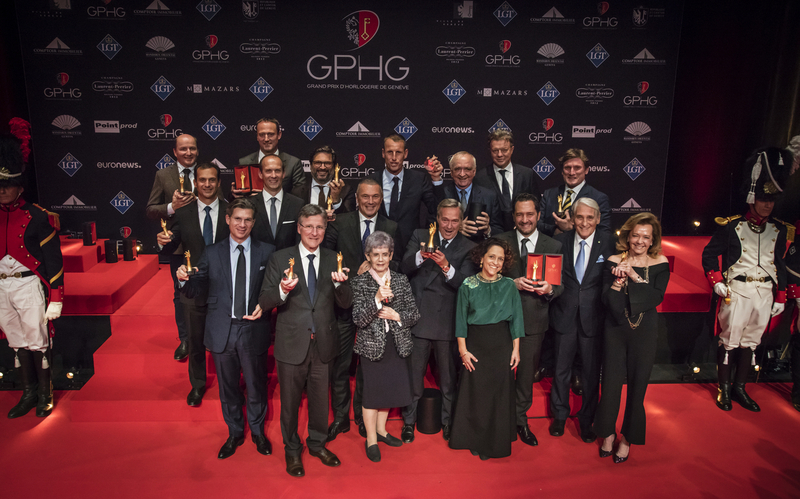 The prize-winners of the 17th Grand Prix d’Horlogerie de Genève (GPHG) were revealed this Wednesday, November 8th on the stage of Geneva’s Théâtre du Léman. Watchmaking excellence, innovation, and expertise were saluted by an international jury that handed out 16 prizes and awarded the “Aiguille d’Or” Grand Prix to Chopard for the L.U.C Full Strike Watch. The Zenith, Vacheron Constantin, Van Cleef & Arpels, Voutilainen, Ulysse Nardin, Tudor, Parmigiani, Longines, Greubel Forsey, Chanel and Bvlgari brands were also rewarded at this 17th prize-giving ceremony, presented by Edouard Baer and Lauriane Gilliéron. The 72 competing watches, including the 15 prize-winning models, are still on show at the Musée d’art et d’histoire in Geneva (MAH) until November 12th, as part of an original exhibition dedicated to the contemporary art of watchmaking. The winners will also be exhibited from November 16th to 20th during the 3rd Dubai Watch Week. 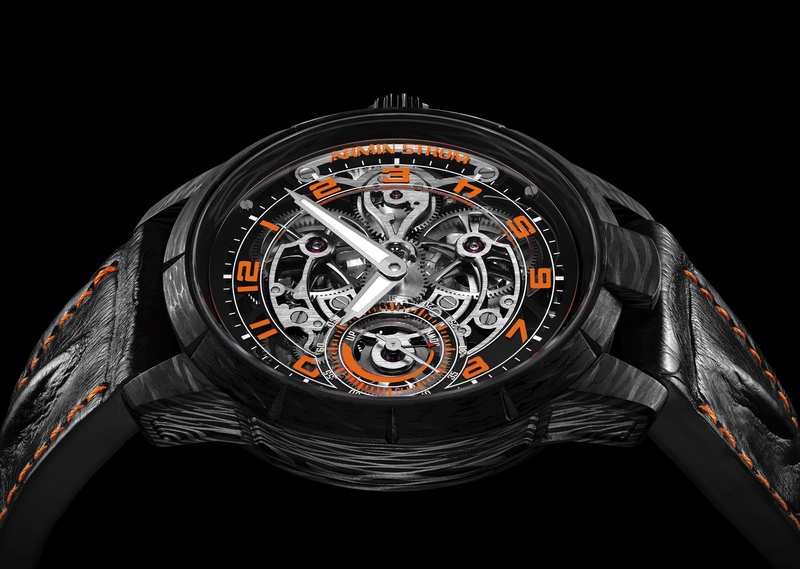 Created in 2001 and established in 2011 as a state-approved public-interest foundation, the Grand Prix d’Horlogerie de Genève pursues its mission of celebrating and promoting the watchmaking with the support of its public and private partners, notably including its new principal partner, LGT Private Banking.